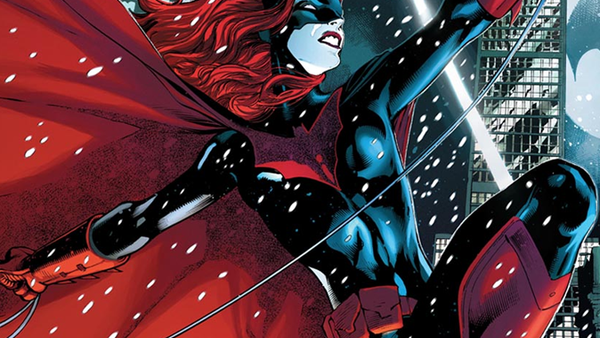 DC Quiz: How Well Do You Know Batwoman? With the Arrowverse about to induct Batwoman into their ranks in a yet-to-be-named crossover event in December, it's time to put your knowledge to the test, and see how well you truly know the character. 1. Who Was Kate Kane Engaged To?